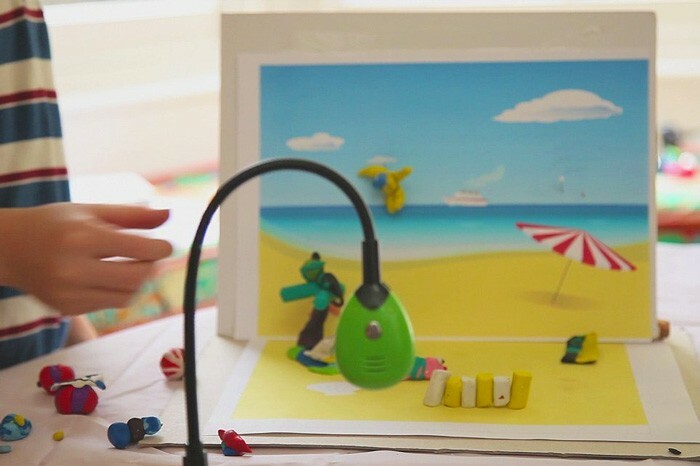 Children of all ages can be creating their own stop motion films minutes after first installing Hue Animation Studio. 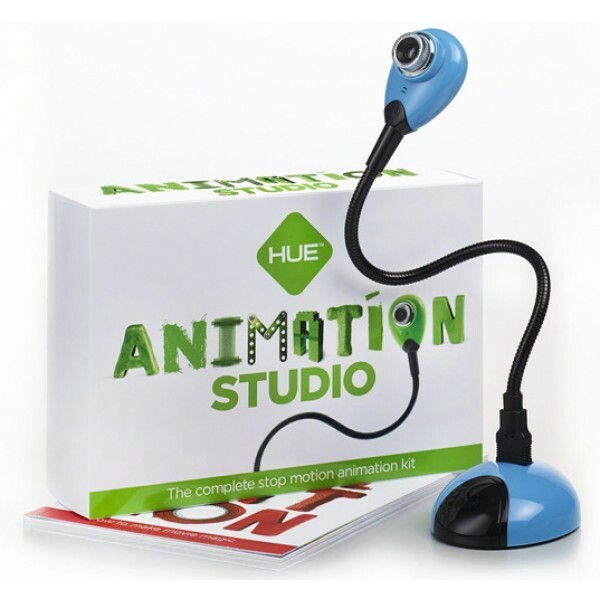 Included in the package is the award-winning HUE HD camera, a flexible plug and play USB camera with built-in microphone. 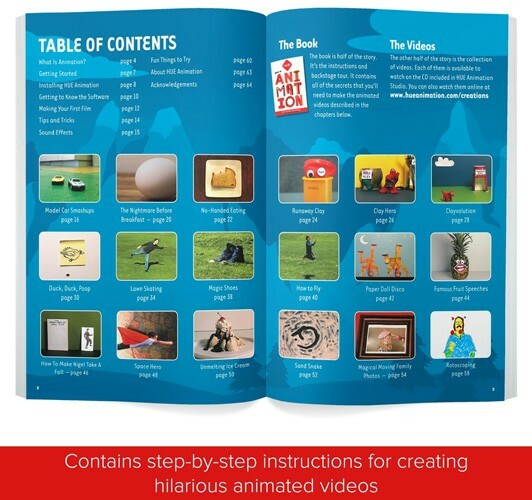 The innovative, versatile design of the camera allows limitless positioning options perfect for filming your animated movie. 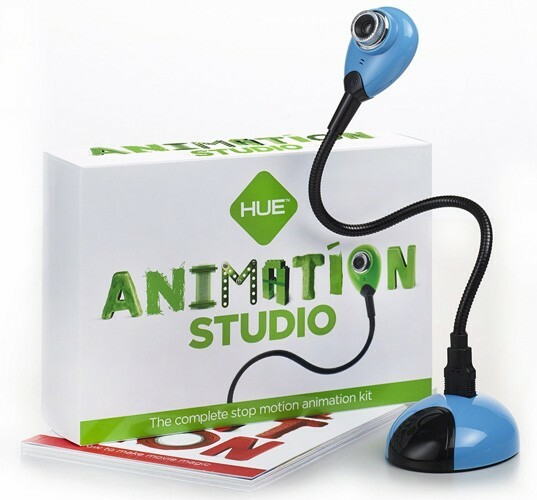 Both fun and educational, with Hue Animation Studio children of all ages can create their own stop motion films in minutes to save and share on YouTube. 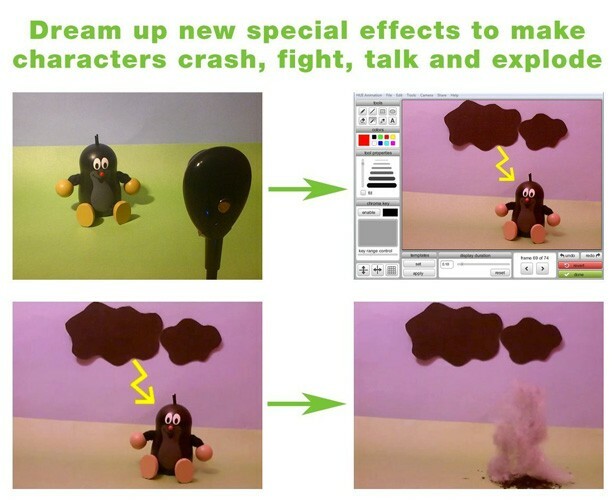 You can add text or special effects, record sounds or import music and audio, and play back the movie at any time. The camera is also compatible with all major video chat networks. Both PC and Mac versions are available.